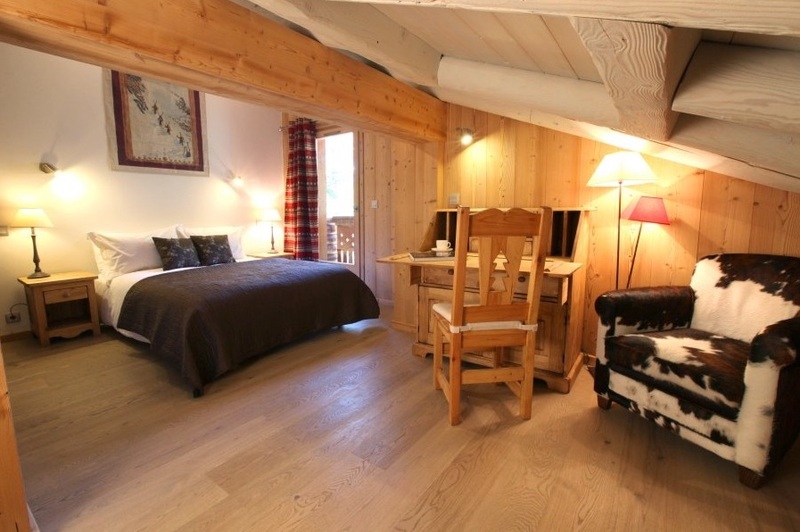 Chalet Panda is a gorgeous, top quality chalet in a super location. The Folyeres piste (our favourite piste in the 3 Valleys!) is a short walk away and the village centre is just 5 minutes walk away. 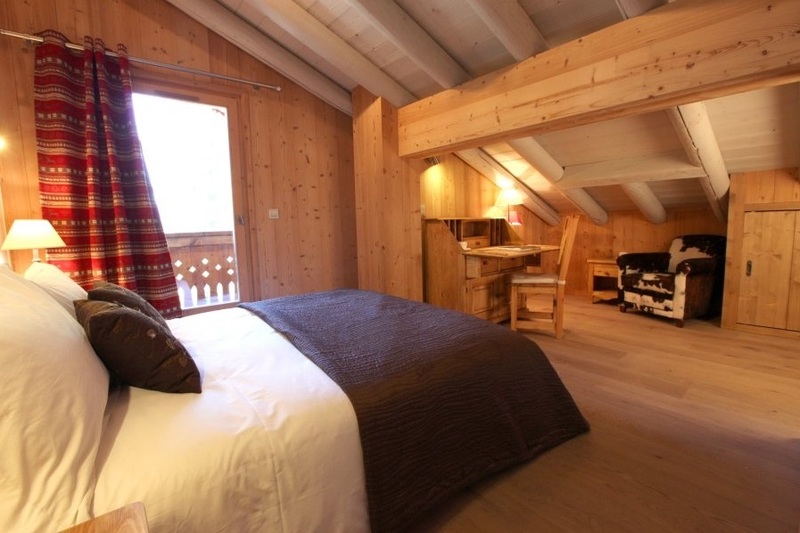 The Chalet Panda is the recipient of a recent renovation and the result is something quite spectacular. 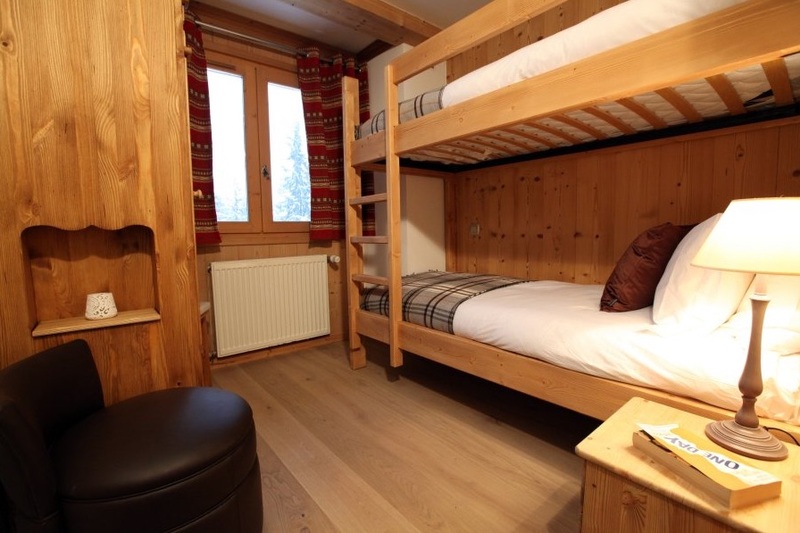 The chalet sleeps 12 guests in 6 comfortable bedrooms. Two of the bedrooms are more suites that rooms and feature a small living area and a balcony. The living room is lovely, with leather sofas and even a separate TV and games snug. The chalet also features a sauna and outdoor hot tub too. An open bar of house wines, beer and soft drinks, and house bubbly for the Hot Tub. Not just another catered chalet company, food is a love and passion. Only professional, experienced chefs who create gourmet meals from breakfast through to dinner are employed. These chefs are passionate and inventive, and will give you a fine-dining experience in a relaxed chalet environment. They want to indulge you throughout the day, and this begins with the most important meal, breakfast. You will be offered a selection of cereals, teas, yoghurts and preserves with freshly baked croissant, along with a special cooked option. 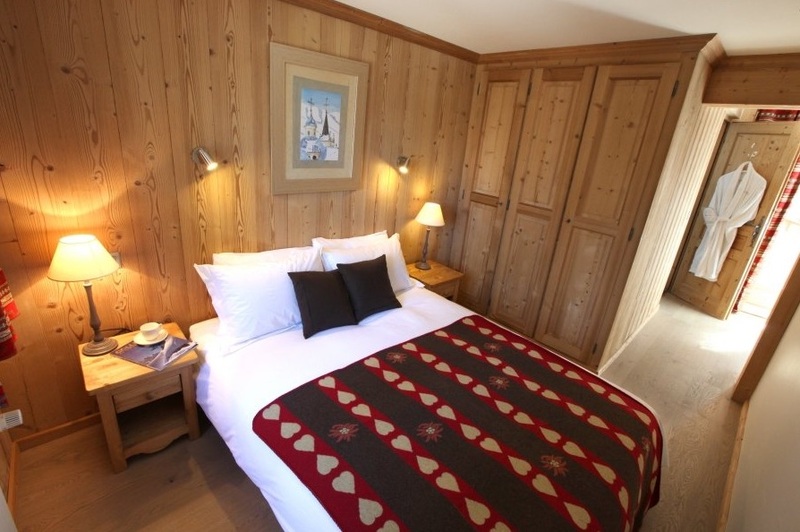 After a long day on the slopes, return to the chalet to a wonderful cake or home-made biscuits. Our chefs work with a local sommelier each season to find the perfect wine to match the main event of each evening’s meal. The result is being exceptionally proud of the wine selection, which also extends to a choice of delicious house wines. At any time during your stay, if there is something that you cannot live without then simply ask and the best will be done to get it for you. 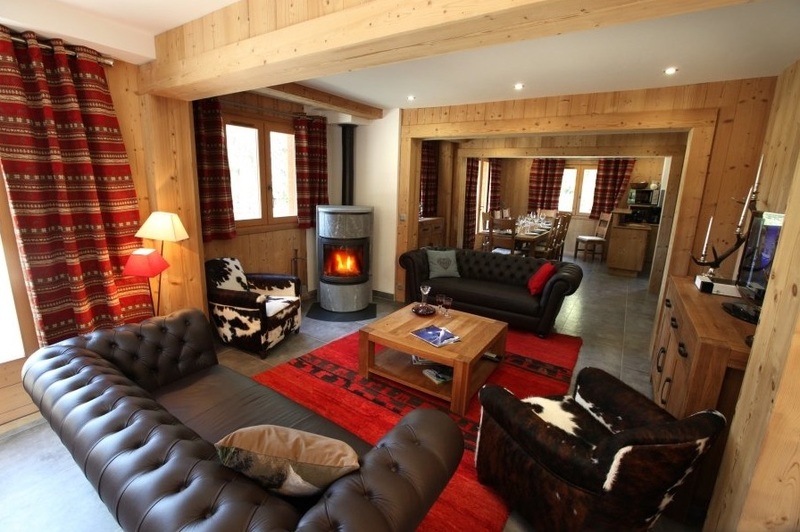 We love this chalet, super location with a hot tub and amazing food.